Our Motoring and Transport Department has a wealth of experience in all matters related to the use of all types of vehicles on roads in the UK. Many law firms will offer to deal with motoring cases but none have the expertise and specialist knowledge that we have. 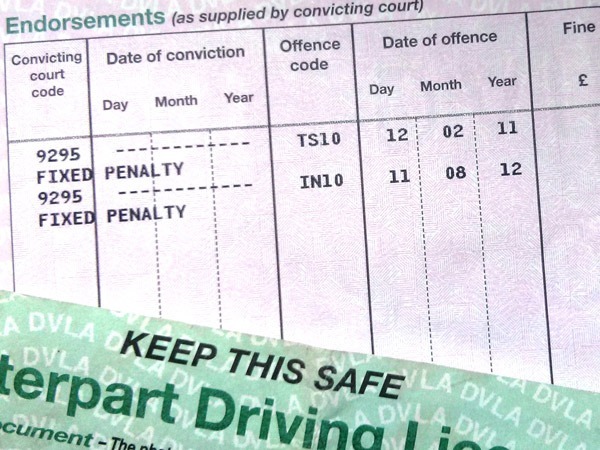 Motoring offences underline the expression “the devil is in the detail”, it is the exceptions that the press or media might call “loopholes” that may save you from a ban, if you have had advice from a local or duty solicitor can you afford not to check your case with a specialist? Motoring law includes defending individuals or companies facing criminal prosecution for offences that arise from driving or riding a vehicle on a road. It also includes difficulties with obtaining or retaining a driving licence of any kind. Transport law is a more specialist area related to the use of commercial vehicles such as LGV, PCV, Licensed Private hire and Licensed Hackney Carriages (Taxis). This includes criminal allegations such as overweight vehicles and vehicle condition offences. We are also able to assist and advise with operator licensing matters, from applications for a first operator license to Public Inquiries and driver conduct hearings both in front of the Traffic Commissioner and Local Authority licensing sub committees. Contact us online or speak to one of our dedicated transport and motoring solicitors on 0207 998 7777 for a free initial consultation. With our vast experience in the field, our team will work with you to ensure this process runs as smooth as possible. All information you provide us with is treated with the utmost confidentiality.